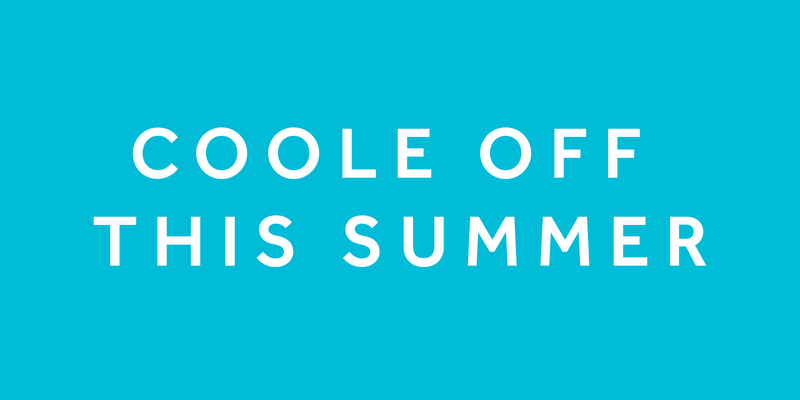 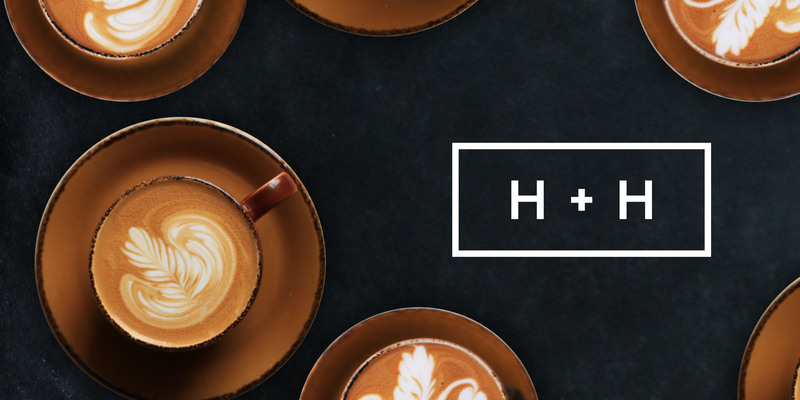 Harris + Hoole are a chain of 43 artisan coffee shops located across the UK. 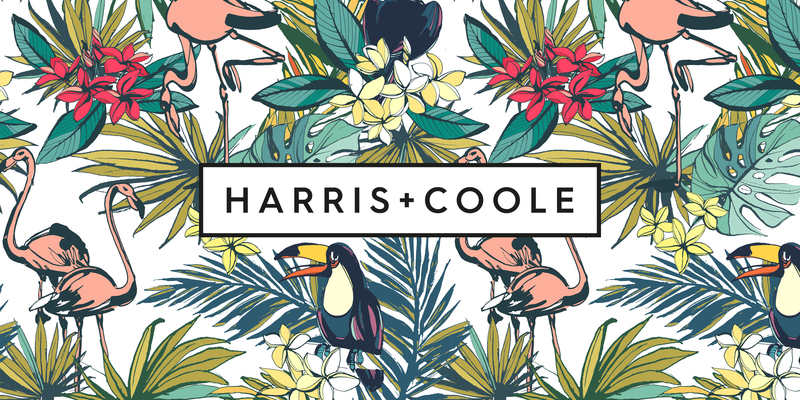 Harris + Hoole are known for their passion for great coffee, experienced staff and emphasis on barista training, and not to forget their famous latte art pouring skills. 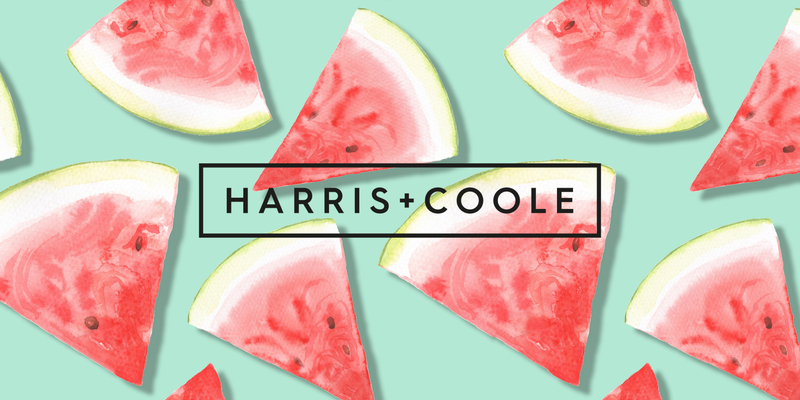 We work with Harris + Hoole managing their social media channels, posting daily on the national Facebook and Twitter pages, creating original and topical content. 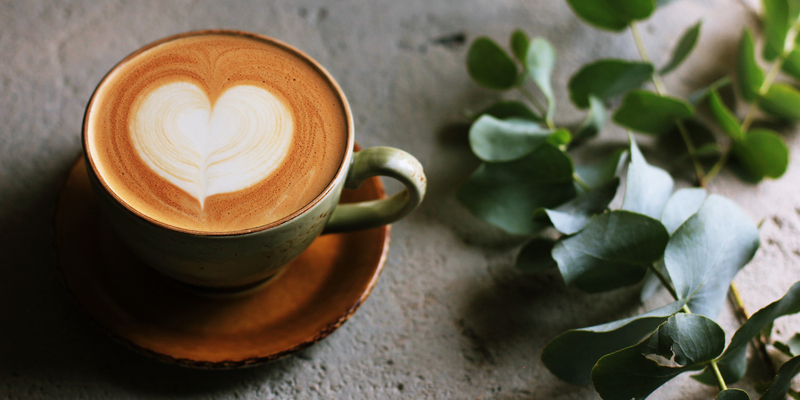 Since APOC Digital began working on the social media accounts the pages have increased their monthly page engagement by 40%.